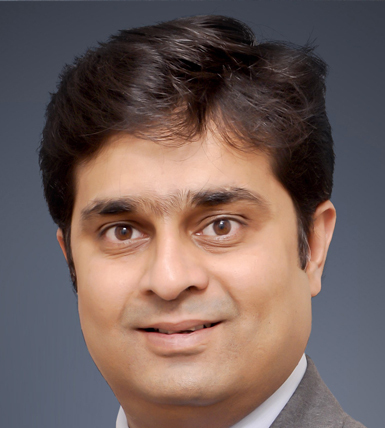 Vishal Kulkarni is an Associate Partner in the Tax practice at ELP and is based in Pune. Vishal has been associated with ELP since the inception of its Pune office and has over a decade of experience in advising foreign and Indian multinationals on various indirect taxes matters. With his expertise including Goods and Services Tax, Central Excise, Customs, Value Added Tax, Central Sales Tax, Foreign Trade Policy, Government Advocacy, he has represented clients before various judicial and quasi-judicial authorities successfully. 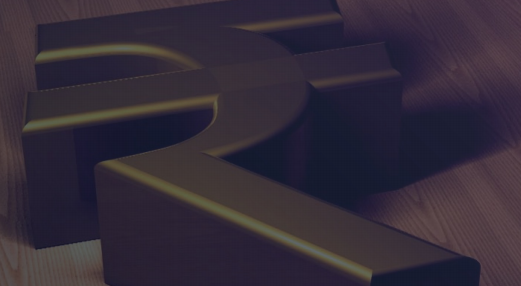 Vishal has a rich experience in handling matters related to indirect taxes, in both advisory and litigation and his areas of specialisation include tax litigation strategies, tax optimisation reviews, structuring contracts, tax reviews and/or due diligence. Prior to joining ELP, Vishal worked as an independent counsel in Pune. He holds a bachelor’s degree in commerce, is an alumnus of ILS Law College, Pune and is registered with the Bar Council of Maharashtra & Goa. He has also been recognised as a Next Generation Lawyer for Tax by legal directories, such as Legal 500.